The LINKS Center at the University of Kentucky is offering its annual 1-week summer workshop on social network analysis June 3-7, 2013 on the University of Kentucky campus. The 1-week workshop features sessions by Filip Agneessens, Steve Borgatti, Dan Brass, Rich DeJordy, Martin Everett, Dan Halgin, Jeff Johnson, David Krackhardt, Joe Labianca, Ajay Mehra, Marc Smith and Tom Valente. Students pay half-price, and there is a 20% discount for registering before April 15. Registration begins March 15. To sign up, visit the workshop website. The workshop features four concurrent tracks for the first four days, followed by three choices of area-specific sessions on the fifth day. At the end of each day we offer multiple short modules on specialized topics. Introduction to Social Network Analysis (4 days) Monday-Thursday. Led by Dan Brass and Dan Halgin. 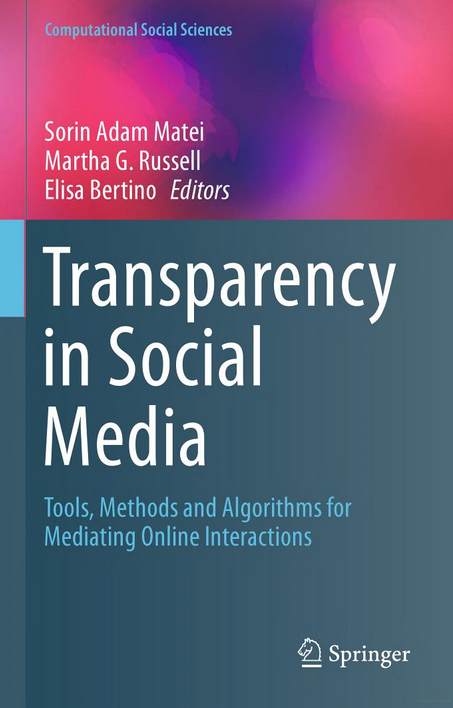 Includes a theoretical and empirical overview of the field, followed by a comprehensive survey of the concepts and methods of social network analysis, including data collection, data management, centrality, social capital, cohesion, and hypothesis testing. In addition, participants learn how to use network analysis software, including UCINET and NetDraw. Analyzing Social Network Data (4 days) Monday-Thursday. Led by Steve Borgatti and Rich DeJordy. A more software- and data- oriented version of Introduction to SNA that covers most of the same topics but focuses more on using the software and devotes a bit more time to interpreting the equations & formulas that define many network concepts. 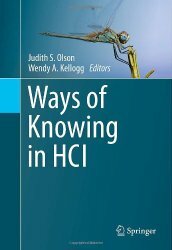 Includes lab sessions in which participants work through analysis exercises using the UCINET and NetDraw software. Stochastic Network Models (4 days) Monday-Thursday. Led by Filip Agneessens. This course provides an introduction to exponential random graph models (ERGMs) and stochastic actor-based models for network dynamics (as implemented in SIENA). ERGMs help researchers to simultaneously test whether local forces such as reciprocity, transitivity/clustering and homophily might help explain the overall structure of an observed network. SIENA is useful to test whether the changes in a network, observed at two or more time points, can be explained by such forces. The course will focus on hands-on use of PNet and RSiena and on the interpretation of output. At the same time it will provide an (intuitive) introduction to the underlying statistical model. An introduction to the R analysis language (needed for RSiena) will also be provided during the workshop. Networks and Health (1 day) Friday. Led by Tom Valente. 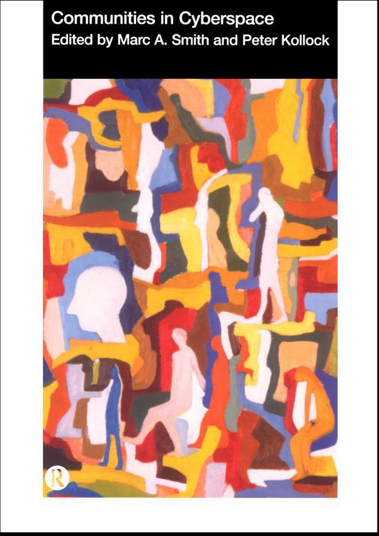 Social network theory and method in the context of understanding health-related behaviors, interventions and disease epidemiology. 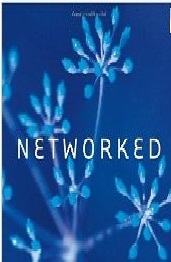 Networks and Organizations (1 day) Friday. Led by David Krackhardt. 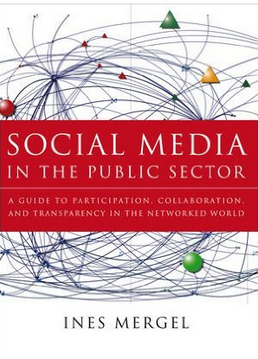 Applying the social network perspective to organizations and the problems of management. Networks and Social Media (1 day) Friday. Led by Marc Smith. 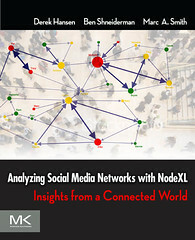 An introduction to analyzing social media data – including Twitter, Flickr, YouTube, Facebook and WWW links — using NodeXL. The goal is to enable non-programmers to quickly visualize networks and generate useful metrics. Using online survey software for network studies. A tutorial showing survey creation, administration and converting data for use in network software. Managing your IRB. Tips on approaching your IRB with a network research design. Obtaining and managing your network research site. Organizations are sometimes wary of network studies. We share our experience in managing these fears. We also share techniques for maximizing the quantity and quality of survey responses. Introduction to R. Quick introduction to using the R analysis language, particularly in the context of analyzing network data. Introduction to E-Net. A tutorial on using the E-Net program for analyzing ego network data collected using a personal network research design (i.e., where respondents report ties to alters who are not themselves respondents). Introduction to NodeXL. An introduction to using NodeXL for mining and analyzing e-data, such as Facebook links. A mini-version of our 1-day social media workshop. CSS data. Collecting, analyzing and theorizing about cognitive social structure data, in which each respondent is asked for their view of the entire network, not just their own ties. 2-mode data. Working with 2-mode data, including data obtained by cutting and pasting online tables of transactions or memberships. Negative ties. Collecting, analyzing and theorizing about negative ties. Many network measures, such as betweenness centrality, don’t make sense for negative ties. We discuss how to analyze and interpret negative tie data. Data lab. Bring your data and work with someone to solve data management and analysis issues. Discuss your research with Joe Labianca or Ajay Mehra (organizational network research), Jeff Johnson (research design issues), or Rich DeJordy (data management issues). Please note that most sessions are capped at about 55 participants, so you might want to register early. This entry was posted in All posts, Collective Action, Common Goods, Community, Conference, Foundation, Kentucky, Measuring social media, Metrics, NodeXL, Research, SMRF, Social Interaction, Social Media, Social Media Research Foundation, Social network, Social Network Analysis, Social Roles, Social Theories and concepts, Talks, Visualization and tagged Kentucky, Links, Networks, NodeXL, SNA, Social Media, Training, UCINet, University, University of Kentucky, workshop. Bookmark the permalink.